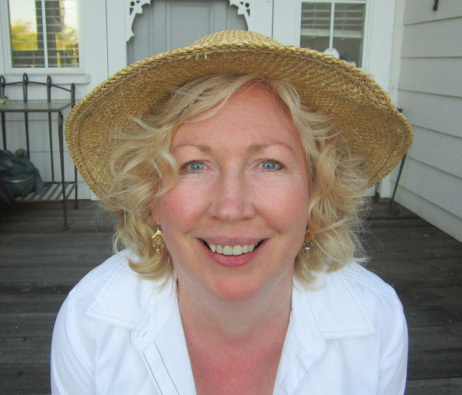 Ann Philipp lives in Northern California with one husband and three cats. Others that share her space are greedy squirrels, ninja gophers and clairvoyant vultures. The purpose of her writing is to keep herself sane. Patricia Schuster acquires both independence and furniture polish after inheriting her grandmother’s house and antique business. Her new life is in jeopardy, however, when she is falsely arrested for stealing a rare 1950’s Cadillac and is blackmailed by a toothpick-wielding used-car salesman. 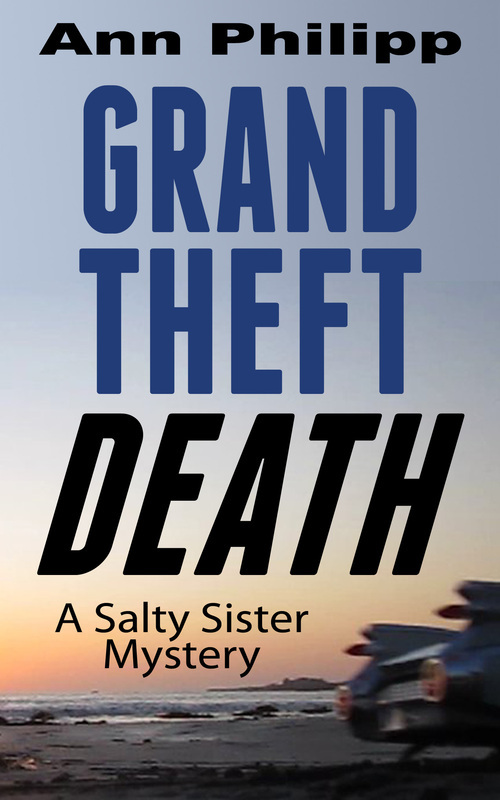 When the real car thief ends up dead, she turns to her grandmother’s friends—four women in their golden years who play fast and loose with the law. But how far over the line will Patricia have to go to find a killer and clear her name?